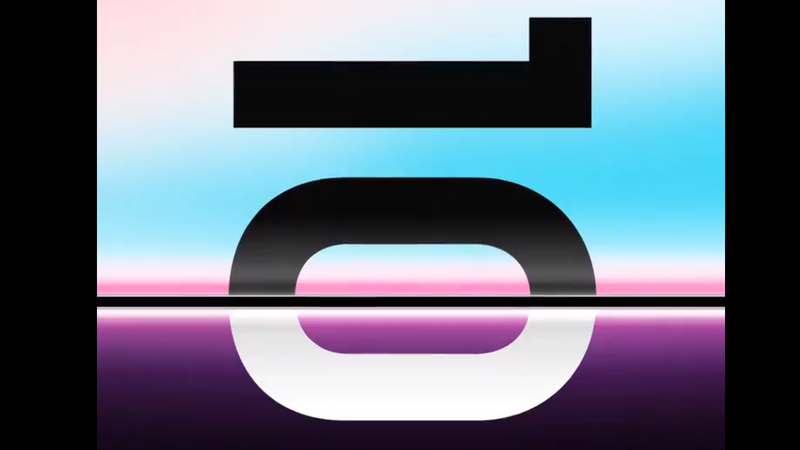 By now, news has already gotten out about Samsung’s next Unpacked event on Febuary 20th, where we’re expecting to see all three version of the new S10 (S10 Lite, S10, and S10 Plus). 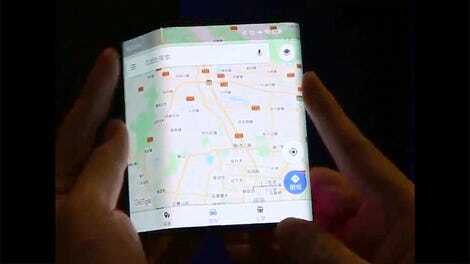 But now, a new report from South Korean outlet ETNews suggests that the Samsung S10’s 5G-ready variant will sport some truly far-out hardware. Dubbed that Galaxy S10 X, ETNews says Samsung’s first 5G-phone will officially go on sale in Korea in late March (shortly after the standard S10 models ship earlier that month) for between 1.6 million and 1.8 million won (around $1,425 to $1,600). Now that’s some serious cash to throw around for any phone, but if you take a look at some of the Galaxy S10 X’s alleged specs, that $1,500 price tag might not be completely outlandish. One-upping the rumored S10+’s rumored three-rear cameras, the S10 X will supposedly come with four cameras in back along with two on the front, a massive 6.7-inch AMOLED display, 10GB of RAM along with 1TB of storage, and a 5,000 mAh battery. As for its chipset, it seems the S10 X will come with a Exynos 5100 processor in Korea, though if Samsung’s past Galaxy phones are any indication, that Exynos chip will probably be switched out for a Qualcomm Snapdragon 855 if and when the S10 X comes to the U.S.
ETNews also says that like the rest of the Galaxy S10 family, the S10 X will feature something called “life pattern mode” that attempts to control and automate certain parts of the phone by using AI to monitor typical usage patterns. That could mean something like automatically closing certain apps the S10 doesn’t think you’ll need again anytime soon or adjust performance to favor the CPU or GPU, which sounds similar to the intelligent tuning Huawei has been doing to its phones for a couple years. After lackluster sales of the Galaxy S9, it feels like Samsung has more to prove in 2019 than ever before, and between four new S10 models including that S10 X and its upcoming bendy phone, Samsung just might have what it needs to inject some excitement back into its phones.